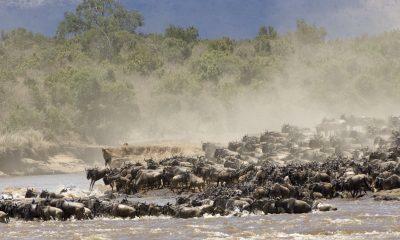 The Wildebeest migration is beginning to capture the imaginations of travelers from around the world at this time of year. Our guide, Musa has just shared his experience with his client, Benjamin. 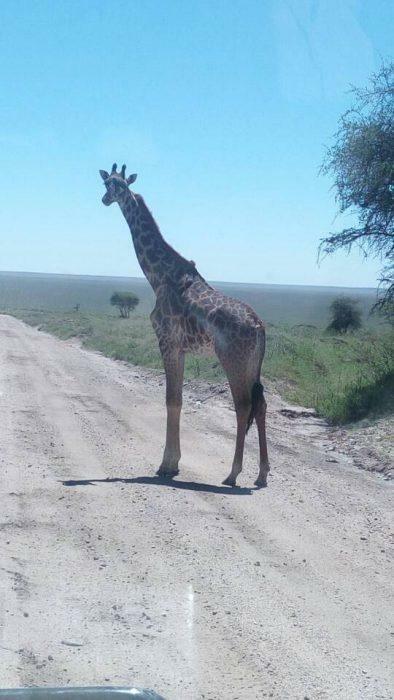 First, they had a wonderful trip to Lake Manyara National Park where they saw lots of elephants, hippos, zebras, and impalas. 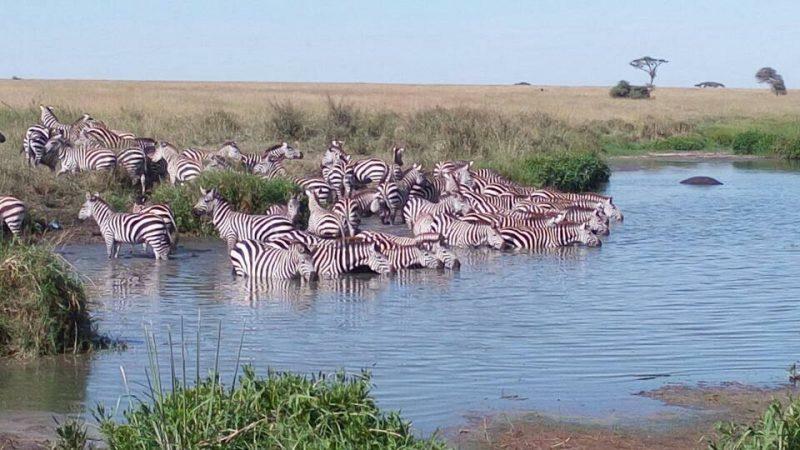 After an overnight in a wonderful Serena Lodge, they headed to the famous Serengeti National Park where they observed the movements of wildebeests and zebras. 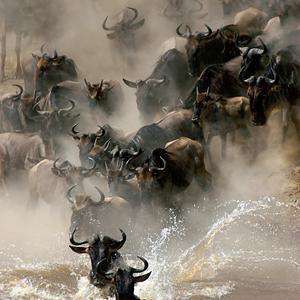 After the calving and green seasons have finished, the animals are slowly moving to the north of the Serengeti to cross the Mara River into Kenya’s Maasai Mara. Before that, they still need to cross one more obstacle– the Grumeti River. Besides wildebeests, Benjamin and Musa were lucky enough to spot lions, buffalo, antelopes, giraffes, and even leopards in the Serengeti. 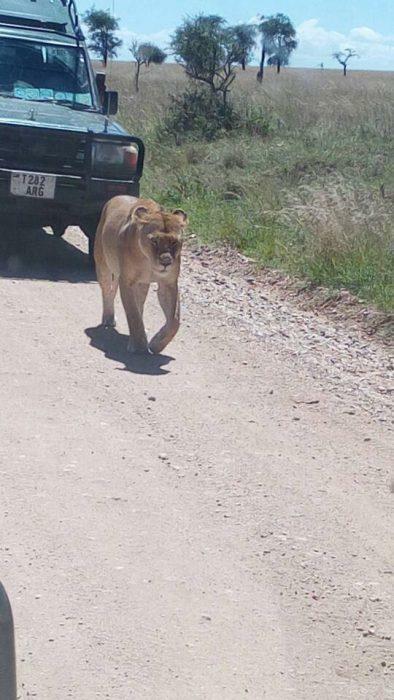 They also spotted rhinos, baboons, and some more hippos in Ngorongoro. 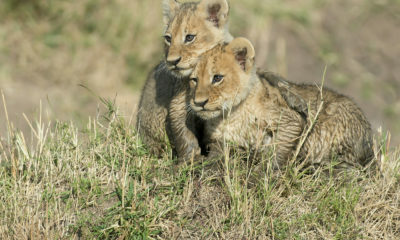 In the end, they saw all of the Big 5 and more! 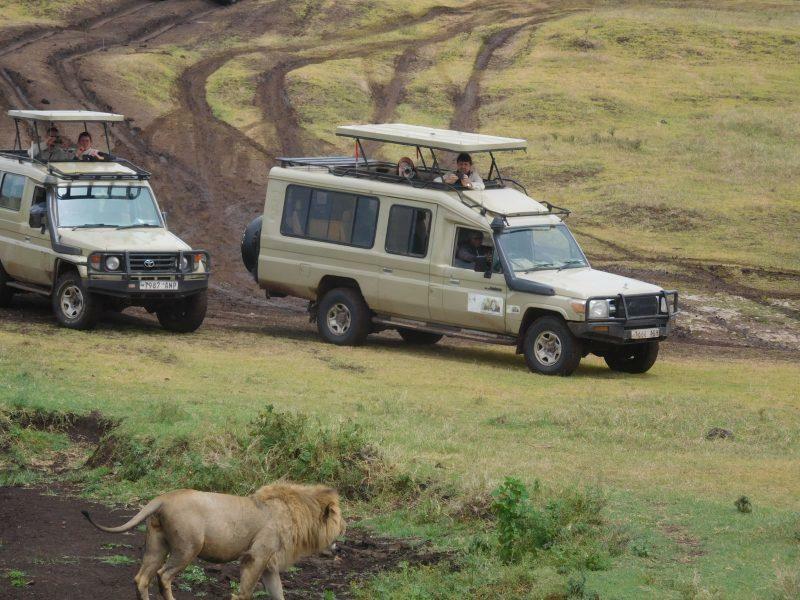 Our clients from Slovenia, Anja, Miha, Ester, and David had a full six days of safari and it was incredibly exciting. 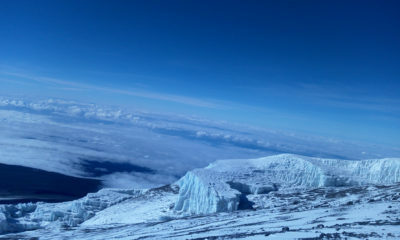 Our driver, Alex shared some pictures from their trip so we can prove it! 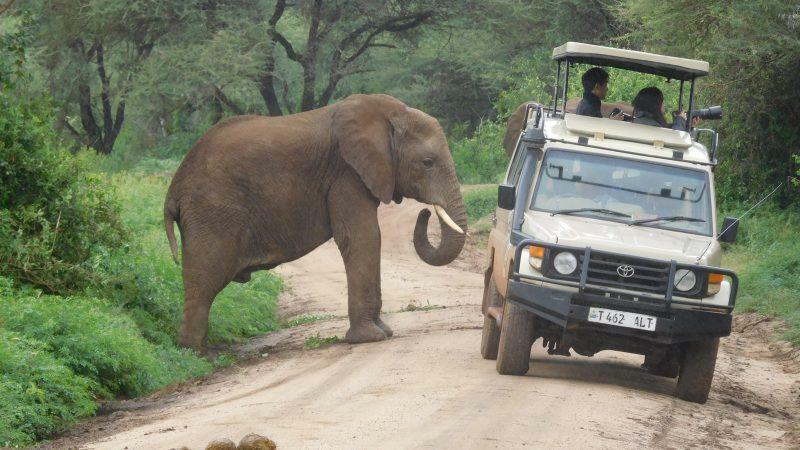 They started in Tarangire and it was a perfect park to see herds of elephants. 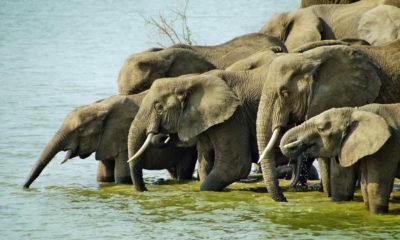 Tarangire is most famous for its huge population of these African giants. 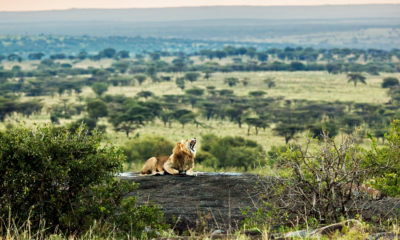 The Serengeti treated our travelers even better because they had a chance to meet lots of predators including lions, cheetahs, and a gorgeous leopard in an acacia tree. 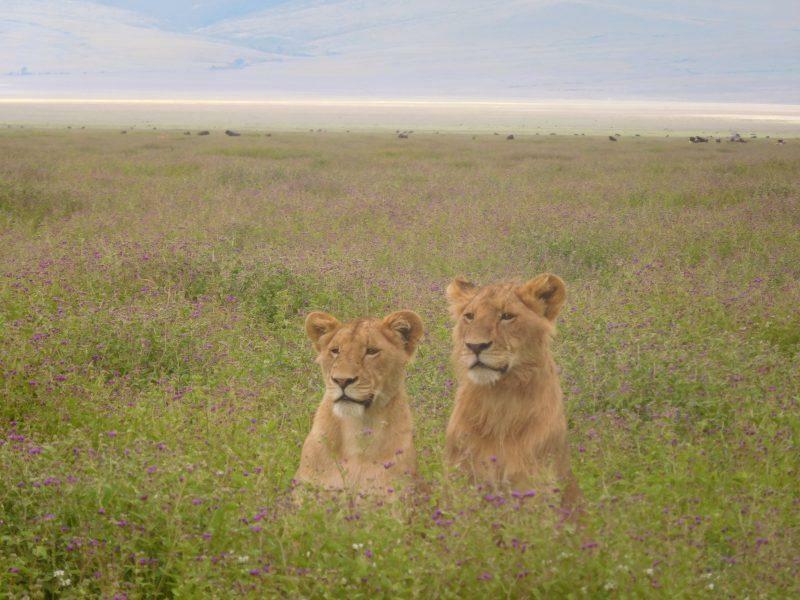 As if trying to one up the Serengeti, in Ngorongoro a pride of male lions was so close to the car that they didn’t need to use any binoculars! While not as close, they also saw the rarest animal from the Big Five – the endangered black rhino. 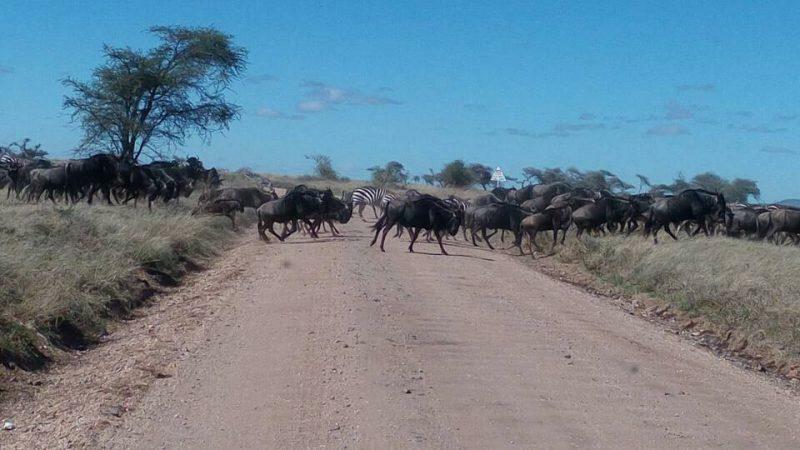 Completed with buffaloes along the way, our travelers had the Big Five done. 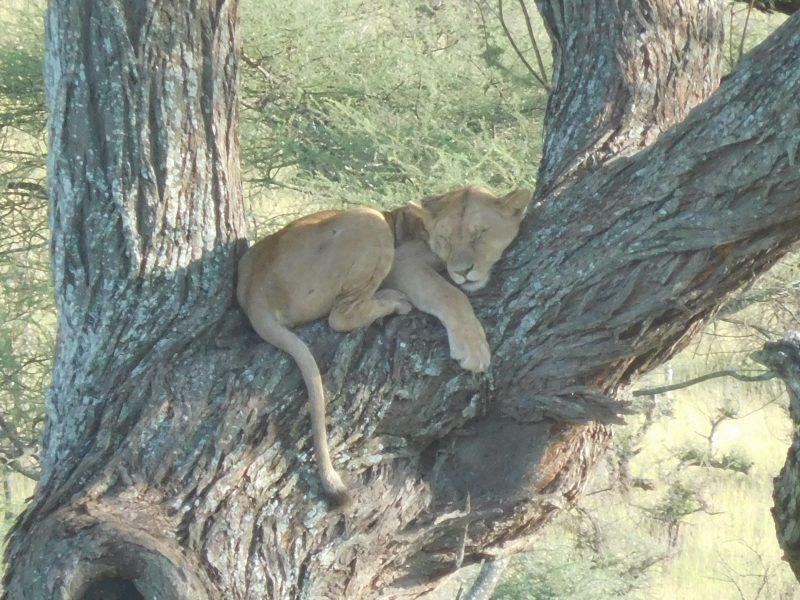 Their trip continued to surprise, as they were extremely lucky to see the famous tree climbing lions in Lake Manyara National Park. 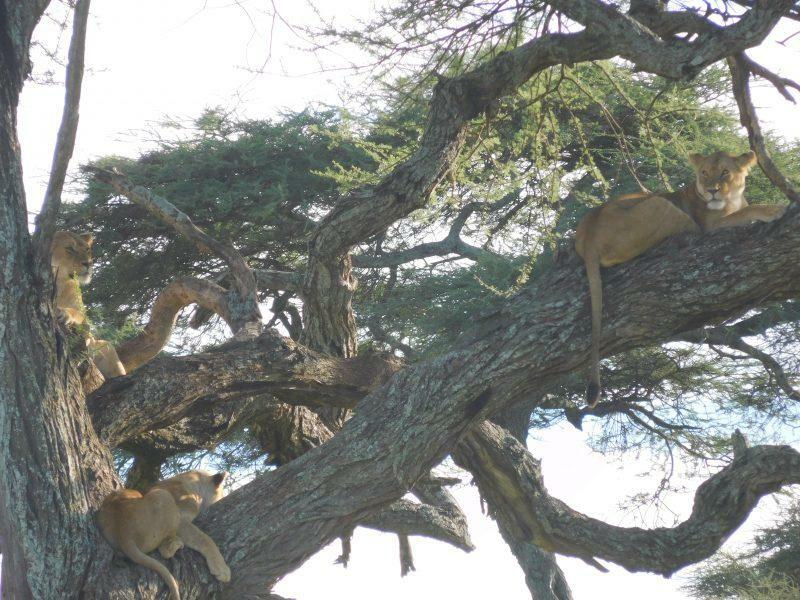 Just look at the pictures how they are relaxing on acacia tree! 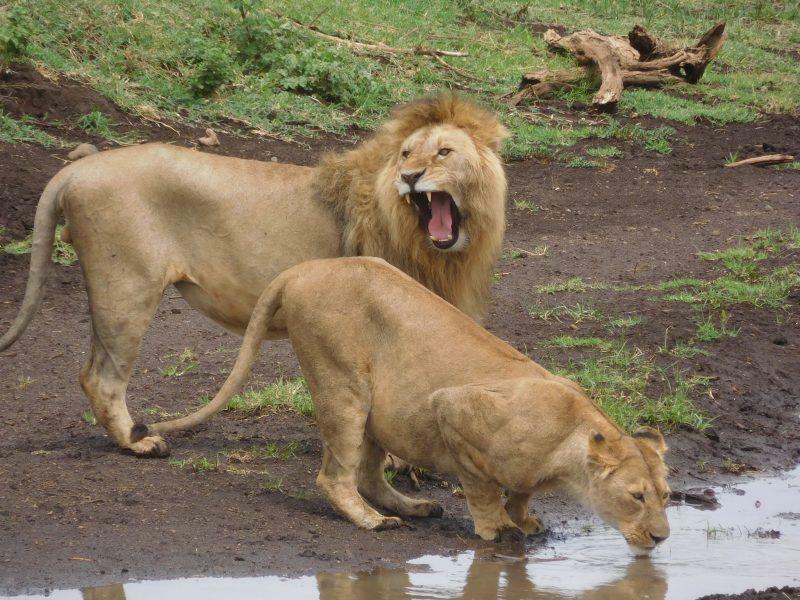 This rare behavior you can see only in only two world famous parks – Lake Manyara National Park in Tanzania and Queen Elizabeth National Park in Uganda. 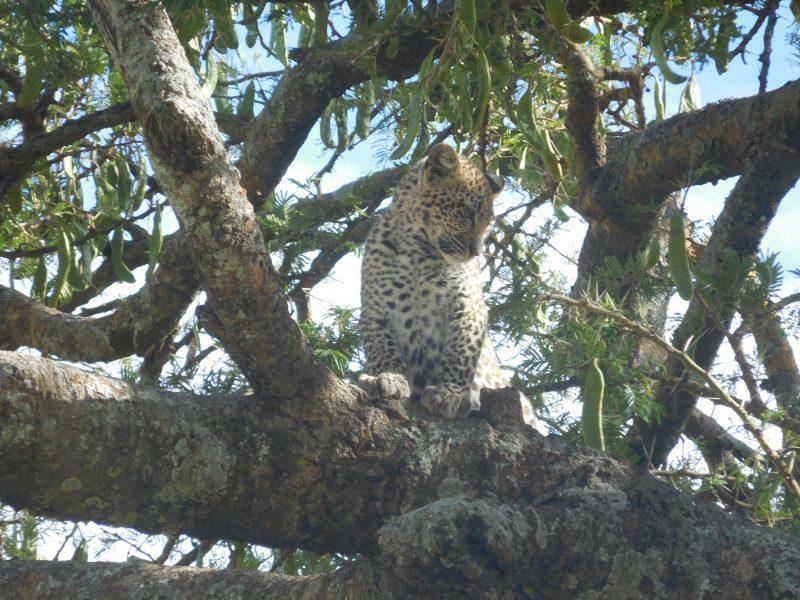 Though from our driver’s experience, we can say that sometimes you can spot them in some other Northern Parks of Tanzania and this is even rarer and unique! 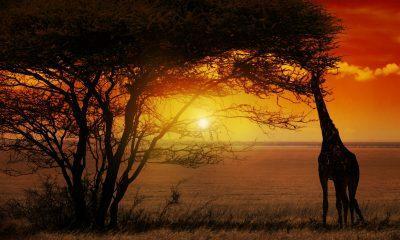 Tanzania can always surprise guests with its stunning and unpredictable wildlife. 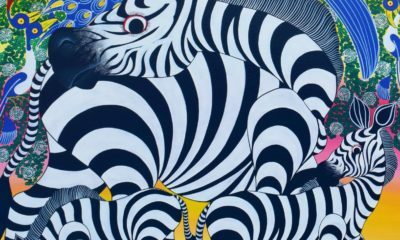 This entry was posted in News, Safari Diary.